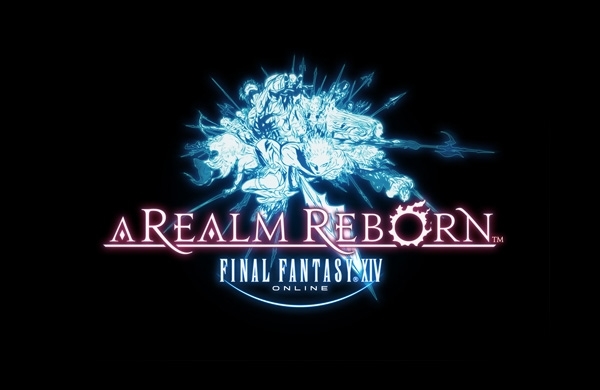 Following the release of Patch 2.5 – Before the Fall last week, which brought a whole host of new and exciting content to FINAL FANTASY® XIV: A Realm Reborn™, a Free Login Weekend will take place from Friday 30th January to (08:00 GMT) to Monday 2nd February (08:00 GMT). During this time, adventurers taking a break from Eorzea can once again experience all that FINAL FANTASY XIV: A Realm Reborn has to offer free of charge! Players who have previously purchased and registered FINAL FANTASY XIV and whose service account is set as inactive during the campaign period. ArenaNet just released a massive update for Guild Wars 2 and its expansion, Heart of Thorns. Daum Games has just opened Beta sign-ups for Black Desert Online on the official website.